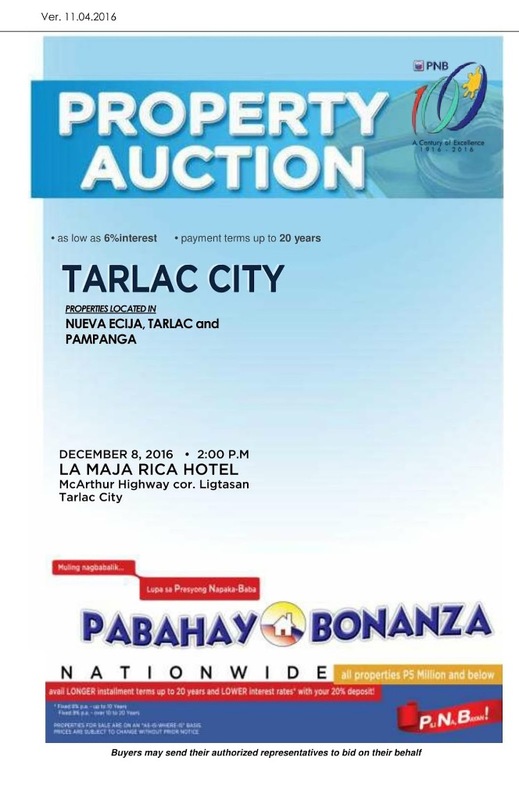 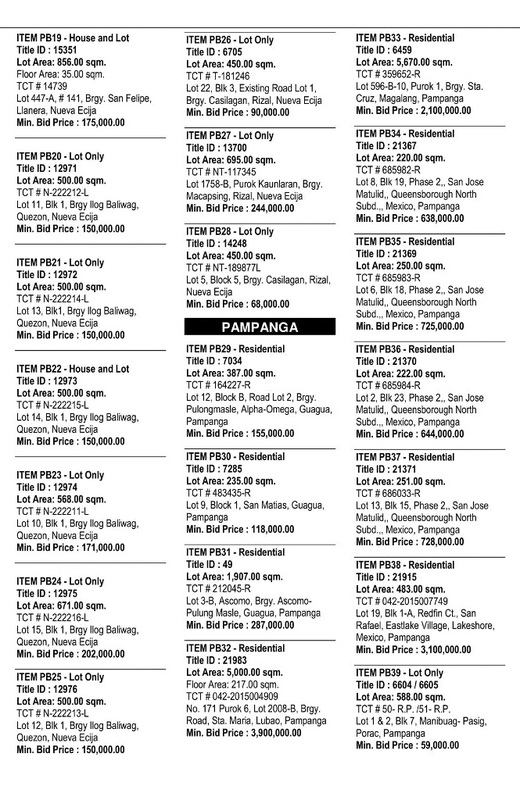 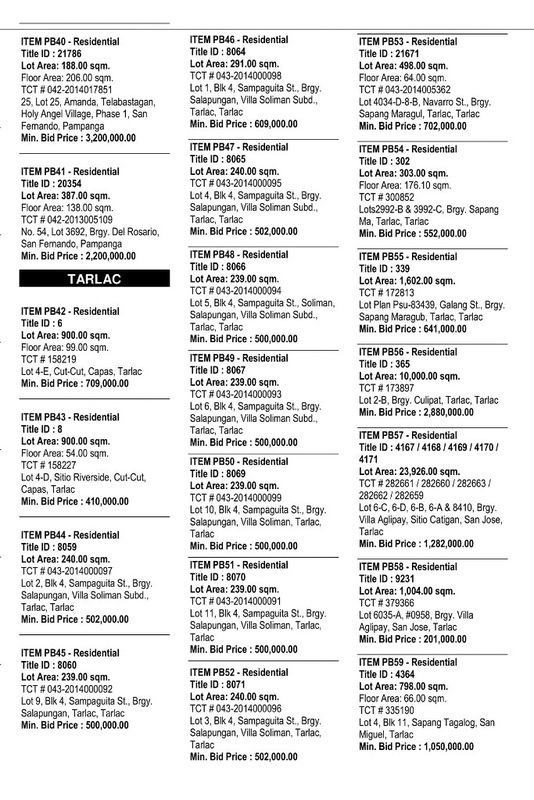 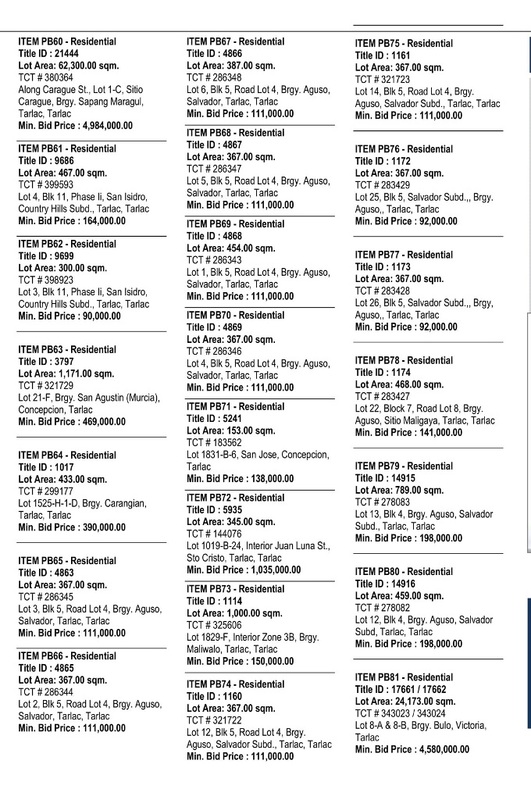 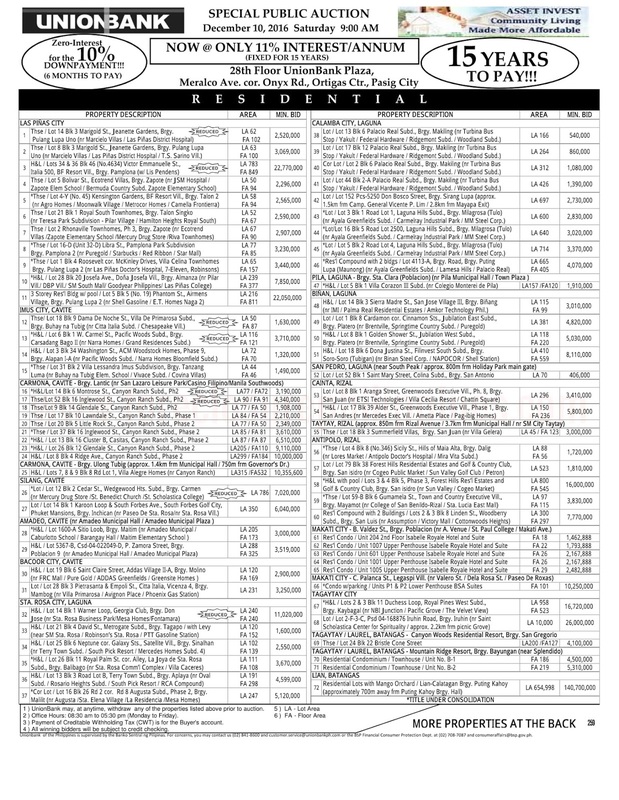 Here is another list of foreclosed properties you can check this December. 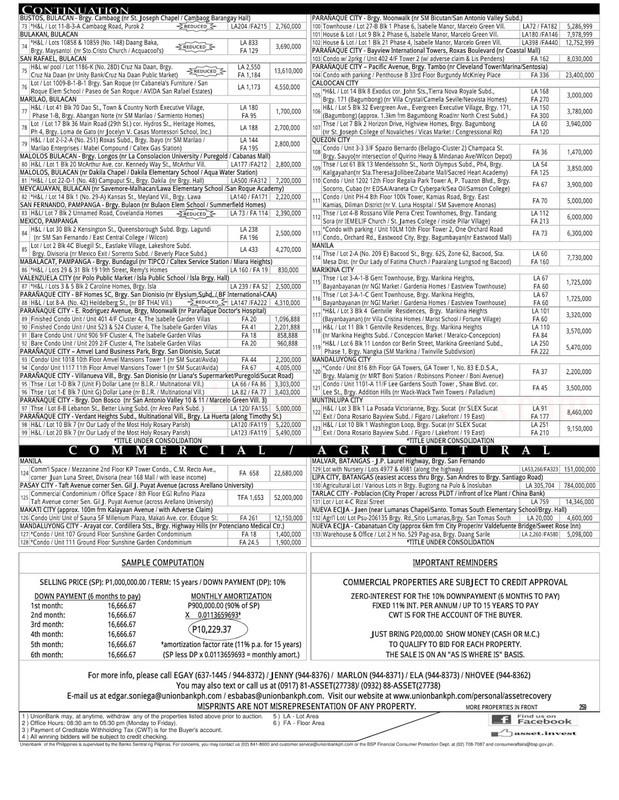 This is the latest list from Philippine National Bank (PNB) and Union Bank for this month. 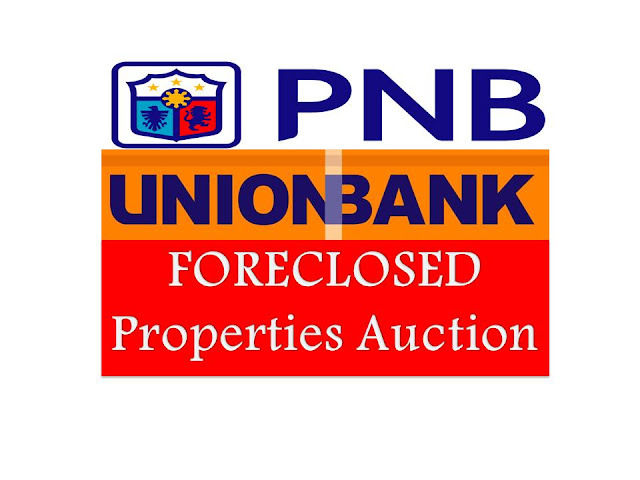 Union Bank will hold a Special Public Auctions of their foreclosed properties. 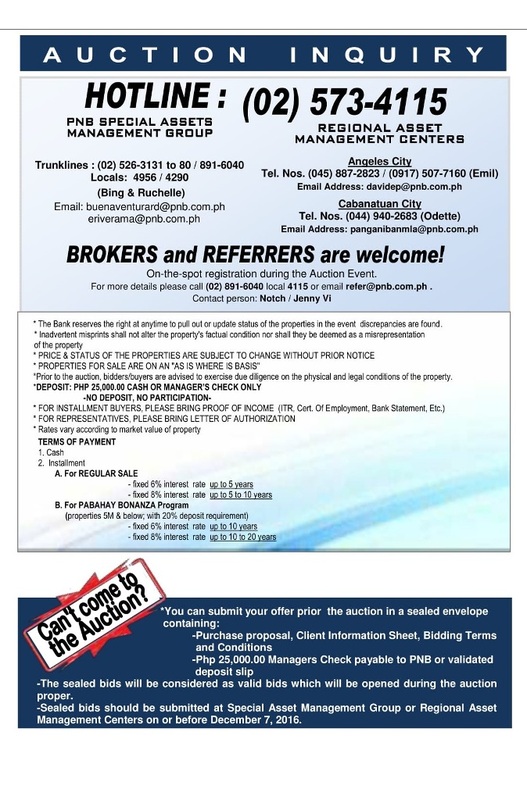 Check this link for more details.